Jayson Tatum delivers 15 points and four other Celtics score in double figures. BOSTON — The Celtics have been at their best this season when they are forcing turnovers, spacing the floor and knocking down outside shots. They found out in their Game One win over the Pacers that they are equipped to win an ugly, physical game as well. 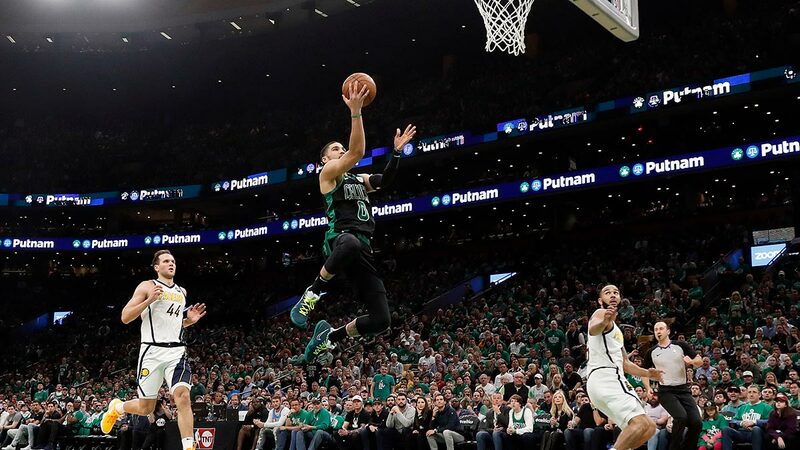 Irving and Marcus Morris each scored 20 points, and the Boston rallied in the second half to the beat Indiana Pacers, 84-74, on Sunday (Monday, Manila time) in Game One of their first-round playoff series. Game Two is Wednesday night in Boston. Boston hosts Game Two on Wednesday.